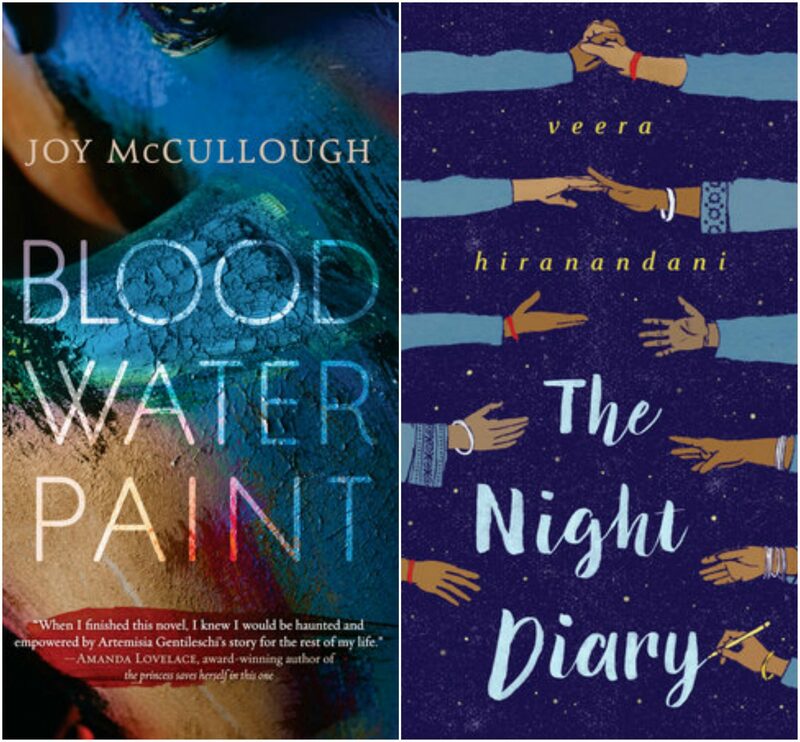 Blood Water Paint by Joy McCullough and The Night Diary by Veera Hiranandani are two intimate and fascinating YA novels coming out on March 6th. 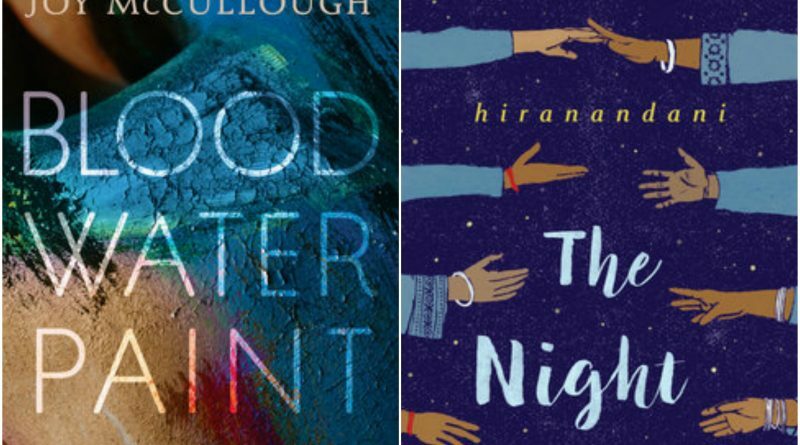 While the books are extremely different and will appeal to different ages of young readers, they are both excellent choices for teens or adults looking for stories of young women struggling for survival and respect. 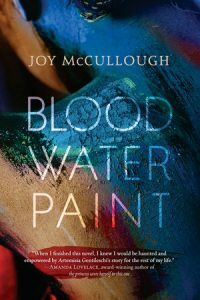 Blood Water Paint is Joy McCullough’s debut novel and it doesn’t take long for this book to make an impression. I was unaware the entire book was written in verse until I started reading it. And I will admit that I initially skipped through a few pages to see when the verse would end and “the story” would begin. Don’t be thrown off by the formatting of the book. It didn’t take me long to throw out my “this may not be for me” thoughts and get completely hooked by the story. The story in Blood Water Paint revolves around Artemisia Gentileschi, a teenage girl in 1610 Rome who works for her father in his art studio. Artemisia is the more talented artist, but she knows that it is unlikely anyone (or really any man) will acknowledge this fact. When Artemisia is sexually assaulted by a man her father wants her to impress she is faced with an impossible choice as she’s living in a world where men take what they want, usually without consequence. McCullough finds a way to perfectly describe a scene and a character’s inner emotions with shockingly few words. In many ways, the verse format in the novel reads more like a play, and the reader’s imagination can easily picture the events in the book. Interludes throughout the book use traditional narrative text to tell stories from women who faced similar horrors as Artemisia from the men in their lives. 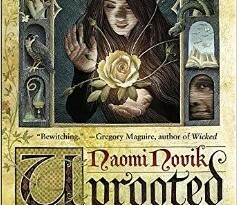 These short stories worked well for me to balance out the verse and put Artemisia’s story into a larger context. What’s truly remarkable about the book is that it’s based on a true story. The story in Blood Water Paint is deeply painful to read at times, but overall is quite inspiring. I should note that is was so emotionally upsetting for me to read I would recommend it for older teens. The advanced readers copy I received recommended it for ages 14 and up, which I think is appropriate. 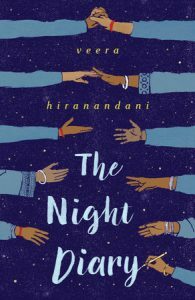 The Night Diary, written by Veera Hiranandani, author of The Whole Story of Half a Girl isn’t based on a true story, but it is based on true events. The story takes place in 1947 when India is suddenly and violently split into two countries: India and Pakistan. Nisha and her family are Hindu which makes them enemy targets in their own city so they must risk their lives to cross the border from newly formed Pakistan to India. The book is written in a diary format by Nisha to her mother who has passed away. Just like in Blood Water Paint the hero of The Night Diary is struggling to grow up in difficult circumstances without her mother, but in Nisha’s case her family is much more supportive. Some of the events depicted in The Night Diary are scary and intense, but the book is more accessible to younger readers than Blood Water Paint. 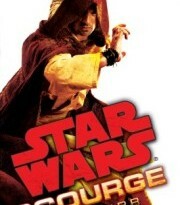 I can easily see my soon-to-be middle school aged daughter enjoying it. Overall The Night Diary is a thoughtful and thought-provoking story about a girl who sees her community ripped apart by politics and religion. Even if readers haven’t been exposed directly to religious discrimination, Nisha is an extremely related character. She finds it easier to write down her feelings than share them with the people around her, but at the same time, she is yearning for a friend to confide in. It’s easy to root for the family depicted in The Night Diary who are all trying their best to process the extreme events rocking their lives. The book also does a great job of extending the definition of family beyond only blood relatives. At the end of the book, Hiranandani includes a brief history of India and Pakistan during this time period and shares that the events in the book are loosely based on her father’s family experiences. There’s also a short glossary that is helpful for readers who may not be familiar with words commonly used in India and Pakistan. I would recommend both Blood Water Paint and The Night Diary to both teens and adults. 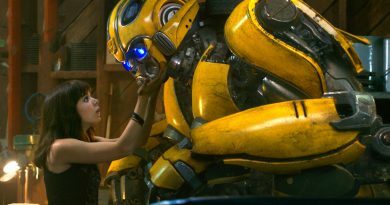 Both heroines show amazing bravery and resilience under circumstances that historically took places many years ago, but the issues the girls face – violence, misogyny, religious discrimination – are all still problems today. This review is from advanced reading copies of The Night Diary from Dial Books for Young Readers/Penguin Young Readers Group and Blood Water Paint from Dutton Books – an imprint of Penguin Random House. 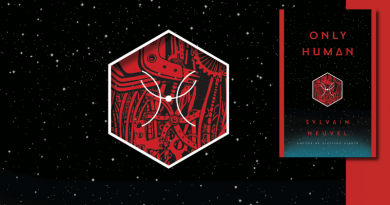 Both books are scheduled to release on March 6th.